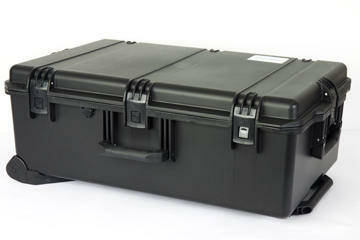 Facilitate storage and transportation of your test instrument accessories! 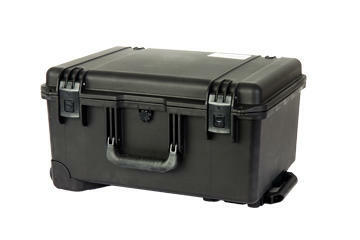 Our carrying cases ensure a safe transportation due to their robustness and are suitable for any type of rough environment. Rugged and waterproof, this bag protects your products and weather impacts. The inner foam provides good protection for the most sensitive products. Its closure system is convenient and safe. with ZLT-300 max., or GEN interfaces (x2), or cables of 200feet max., or any other accessory. 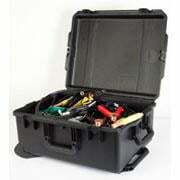 Hard wheeled carrying case for KIT-ZLB with ZLT-600 or KIT-ZMS (x3), with 25 feet max. extensions. Dimensions : approx. 35″x14″x6″ (90x35x15cm). 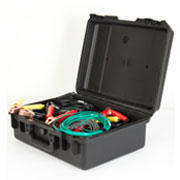 Hard wheeled carrying case for units and accessories, or CBA-32P-24C cables of more than 25 feet. 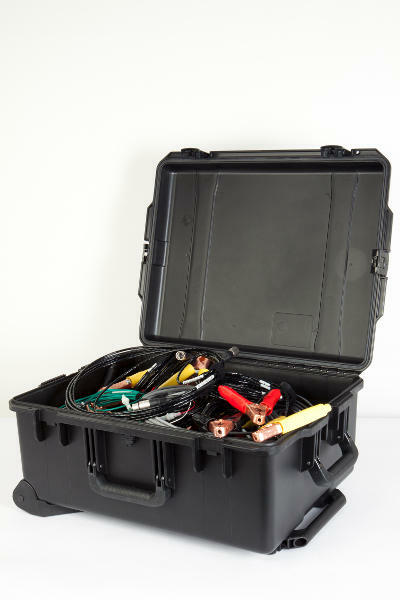 Hard wheeled carrying case for CBA-32P-16C cables, or MO-SD-100 kit or GEN interfaces (x3). 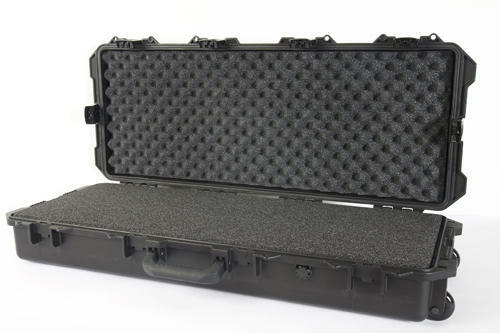 Hard wheeled carrying case for the cables of the test instrument or any other accessory. Carrying case to carry accessories.